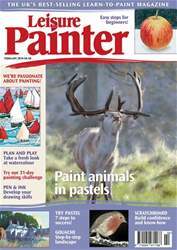 In last month’s issue we looked at ways to solve that dreaded moment when you arrive at your painting location only to find the weather has changed, making painting an outdoor watercolour impossible. I used to allow the feeling to crush my enthusiasm to paint. I now know that all is not lost and a scene can still be captured using a combination of sketches and a photograph. 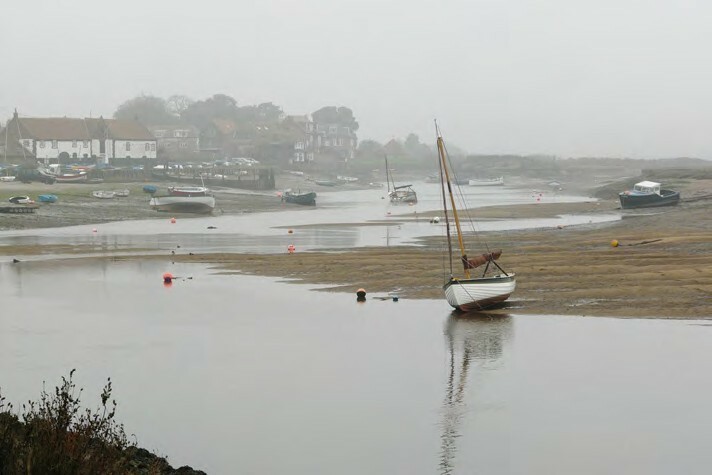 Studies can be produced quickly and used as a reference to enable you to capture that atmospheric moment in time when you come to paint a finished watercolour at home.